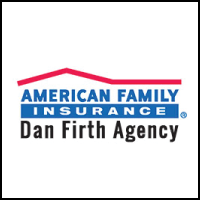 As your insurance agent, we can offer you dependable auto, home, and life insurance for when you or your family needs it most. No two families are the same, that is why we get to know you and explain your choices. Call today for a free insurance review! New clients from The Employee Network receive a $10 gift card. Must ask for The Employee Network discount and present your physical or digital Membership Card. 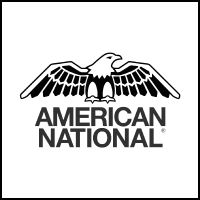 Employees now have an opportunity to receive a 10% discount on auto insurance by choosing American National. Products and services may not be available in all states. Terms, conditions and eligibility requirements will apply. Must ask for The Employee Network discount and present your physical or digital Membership Card. *Offer limited to qualifying members of The Employee Network only. Tired of paying too much for your insurance? 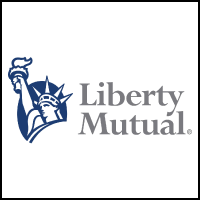 Call Liberty Mutual and save! We want to save you money while providing you with great coverage and service. Ask about Better Car Replacement and Accident Forgiveness. Click on the link below to see your Exclusive Employee Network Benefits and receive up to 10% discount on your auto or home insurance*. *Discounts and savings are available where state laws and regulations allow, and may vary by state. Certain discounts apply to specific coverages only. To the extent permitted by law, applicants are individually underwritten; not all applicants may qualify. Please consult a Liberty Mutual sales representative for additional information. Start saving up to 40% today from the Largest insurer of autos! 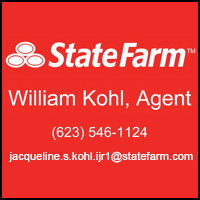 William Kohl State Farm can help you with the right coverage at the right price with exceptional service. We’re here when you need us! New Quotes receive a $10 Gift Card!